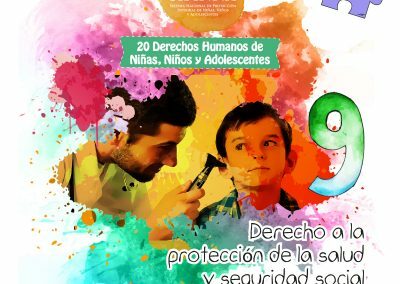 The National System for the Comprehensive Protection of Children and Adolescents (SIPINNA) is the highest political decision-making body in Mexico mandated with the protection and promotion of children and adolescent rights. It is also a set of public policies, norms, institutions, actors and actions spread across three levels of government. 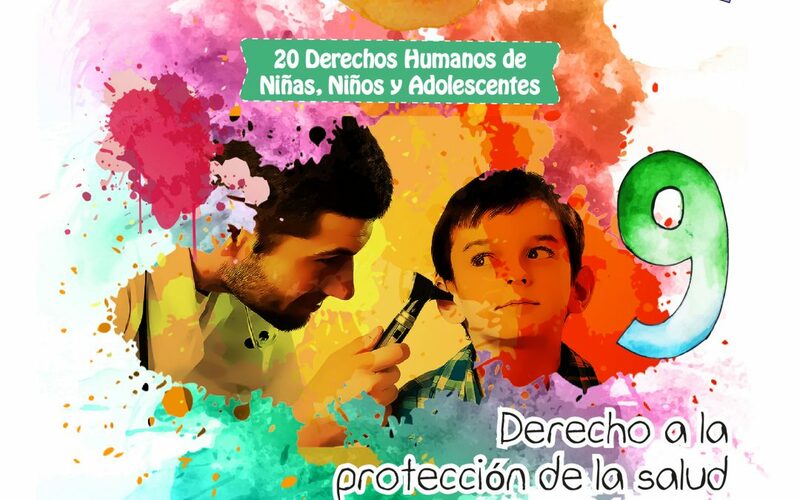 The role of SIPINNA’s Executive Secretariat is to effectively organize and coordinate the various actions carried out by the different branches of government, to guarantee the effective implementation of the General Law for the Protection of the Rights of Children and Adolescents, and to ensure the rights of around 36 million children and adolescents in Mexico. 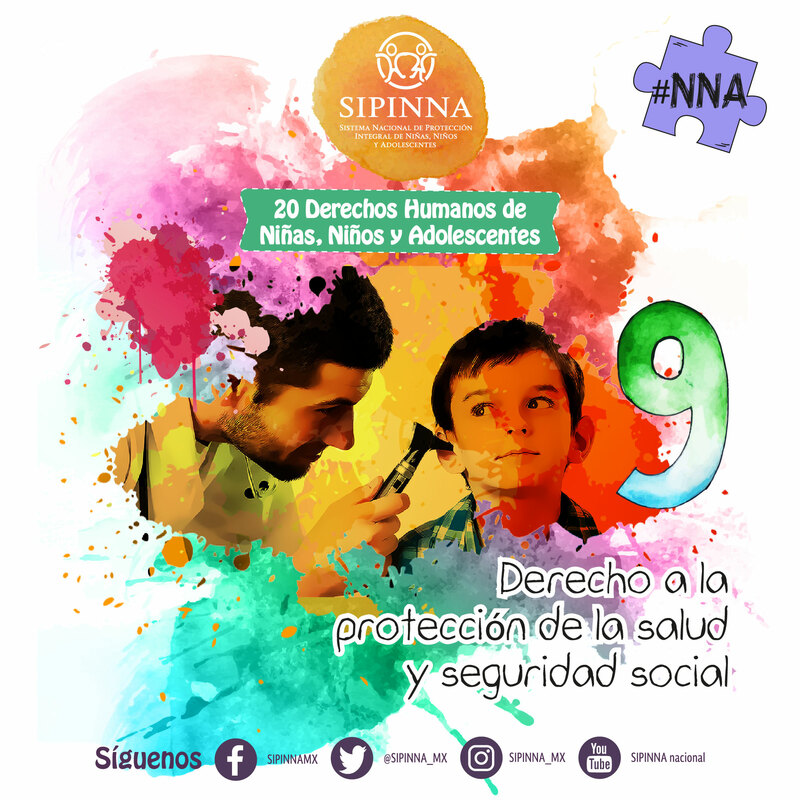 With that mandate in mind, SIPINNA has engaged with SOCIEUX+ in a process of institutional strengthening in its core areas: institutional coordination; planning and monitoring of protection policies and promotion of the rights of girls, boys and adolescents; strengthening the capacities of SIPINNA constituents (especially state and local governments); inclusion of civil society organizations in discussions and coordination mechanisms; and, fundamentally, the participation of children and adolescents in the decision-making that interests them. 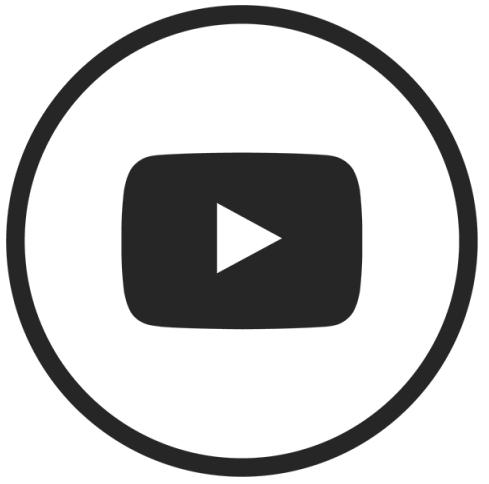 After a first mission held in December 2017, SOCIEUX+ mobilized experts to return in June 2018 to identify ways in which SIPINNA’s Executive Secretariat could develop better organizational tools, workflows, and internal capacities. 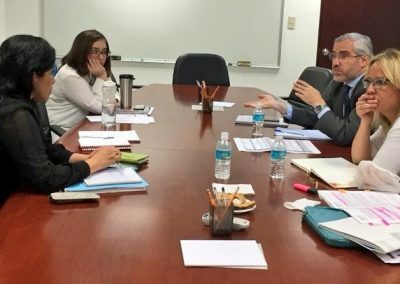 At this latest two-week mission, two public sector experts from Spain met with the SIPINNA Secretariat, as well as representatives of federal and state governments, local authorities, and civil society organizations. There, they outlined a strategic approach to SIPINNA’s operational and policy coordination activities, clarified the role of the Executive Secretariat, and drafted a proposal for the reorganization of members’ interactions with the secretariat and an overall approach to improve the functioning of the system. 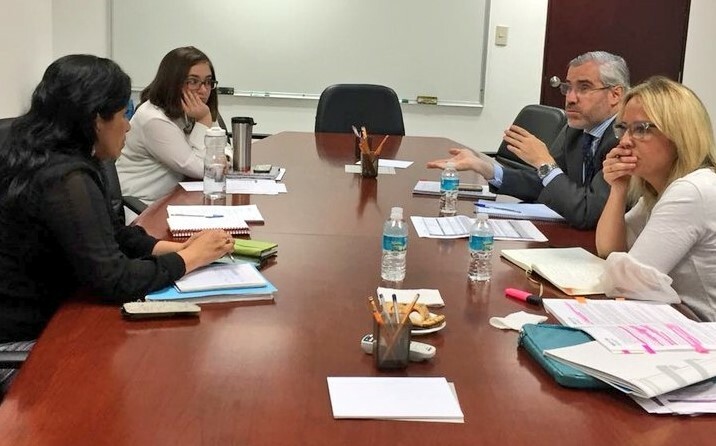 Two more technical assistance activities are planned for the coming months, during which SOCIEUX+ experts will prepare an organizational proposal for the Executive Secretariat that will define SIPINNA’s strategic planning and inter-agency relationships, and set up participatory monitoring and evaluation tools.